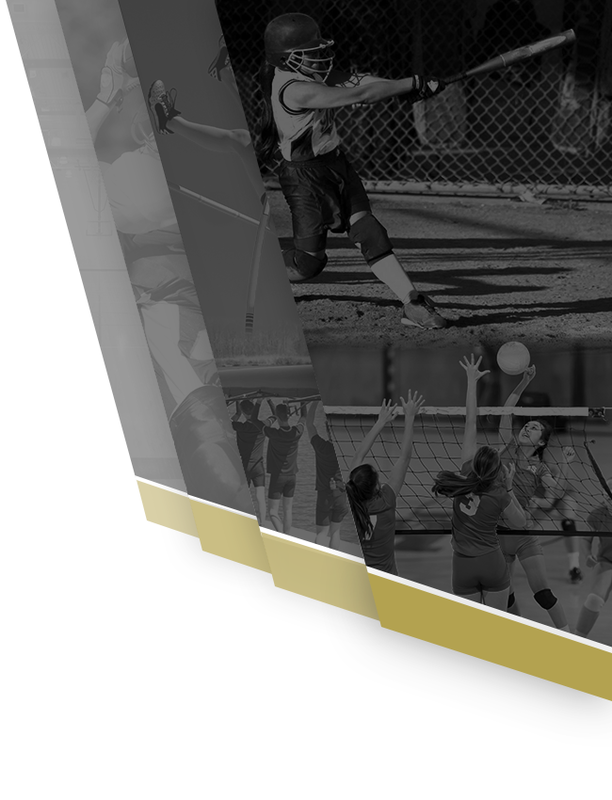 Molly Kate Atkins is the 10th member of the Jasper High School Class of 2019 to sign a National Letter of Intent. 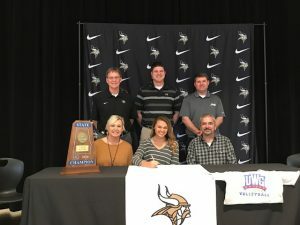 Molly Kate was joined by family, friends, classmates, and coaches today as she proudly inked to represent The University of West Georgia on the volleyball court. 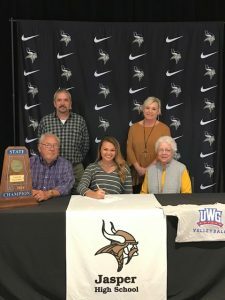 Molly Kate, an all-state setter and Defensive Specialist (Libero) will head to Carrollton, Georgia to play for Coach John Moseley and the Wolves. 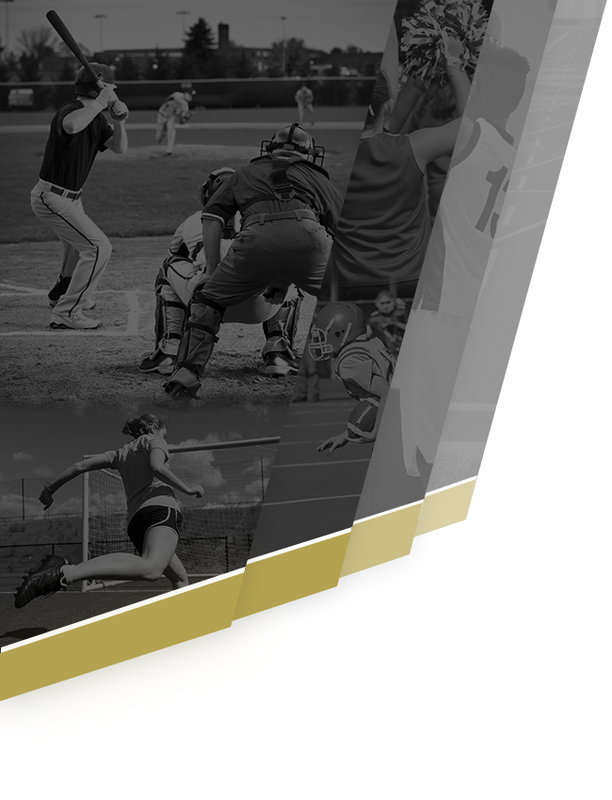 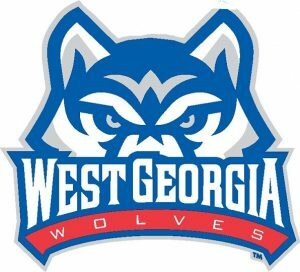 West Georgia, a Division II Gulf South Conference school, drew Molly Kate because of “the coaches, players, and the atmosphere!”. 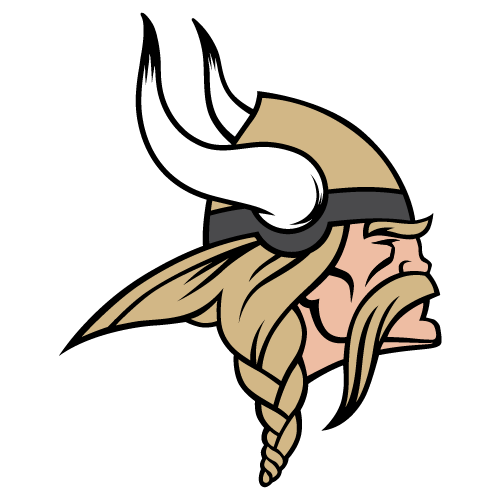 Molly Kate, a leader for Coach Bobby Daniels during this seasons 5A State Championship run for the Vikes, chose West Georgia over several other offers, and plans to pursue a career in business following her collegiate experience.